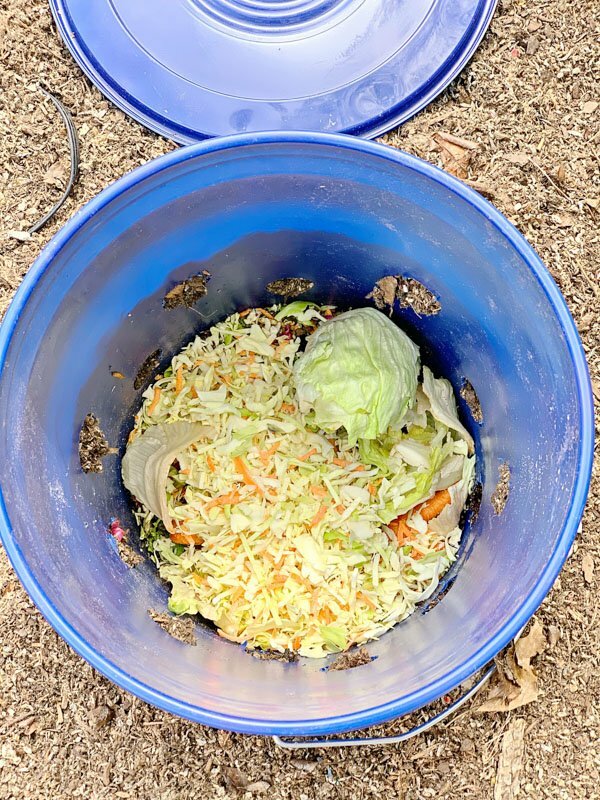 How to Make a Composting Worm Bin - Easy and Inexpensive DIY! I am excited to start my spring garden! 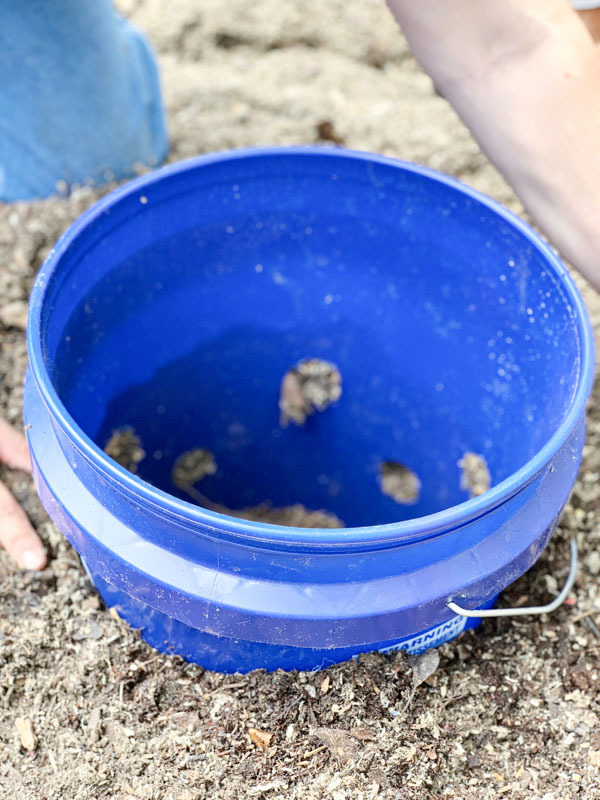 See How to Make a Composting Worm Bin here. We recently set out to start an organic vegetable garden. If you live here in the mid west as we do, you know soil can really vary. 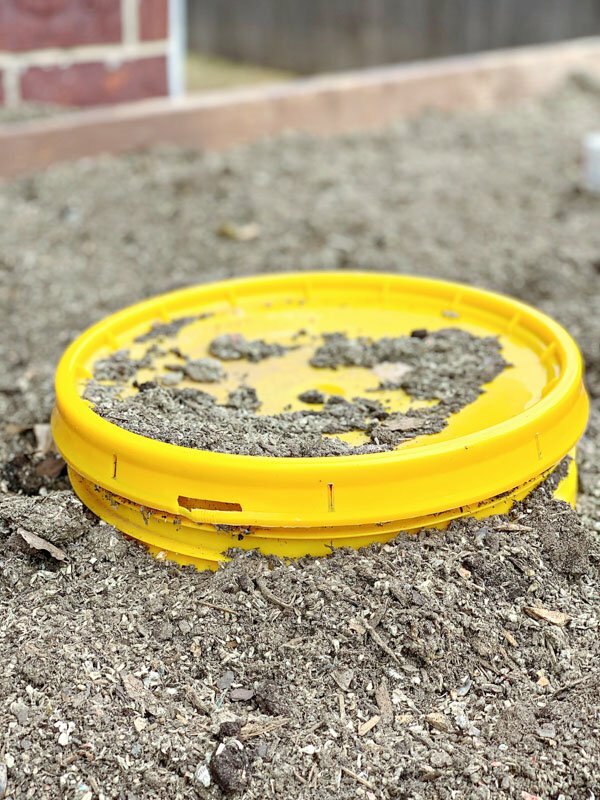 A great addition to keep your garden healthy is a compost bin. 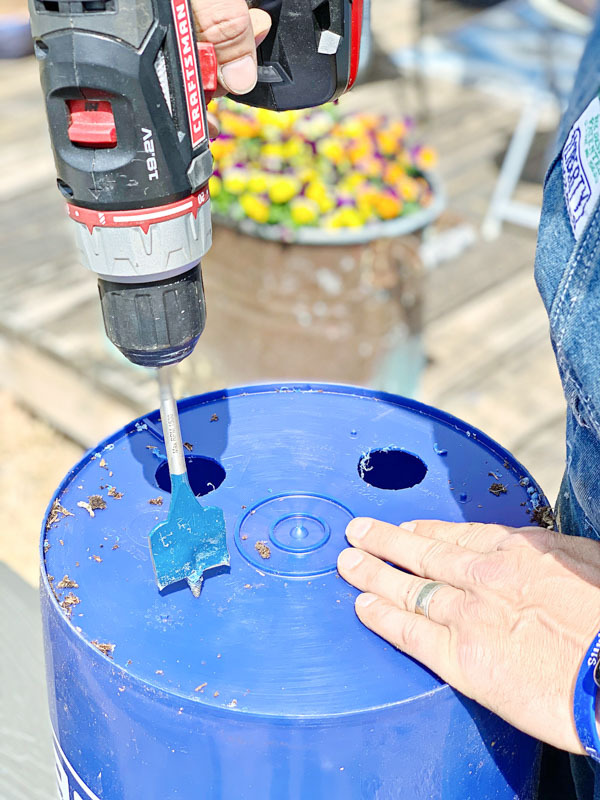 We did this easy DIY Composting Worm Bin using a 5 gallon paint bucket. 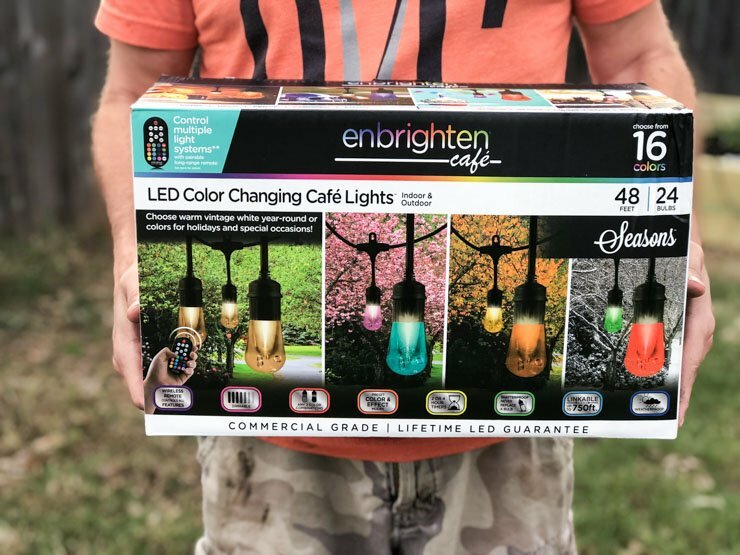 You can easily do this with items you have around the house or garage. The only thing you may need to buy is the drill bit pictured above, but you do not need this specific one. 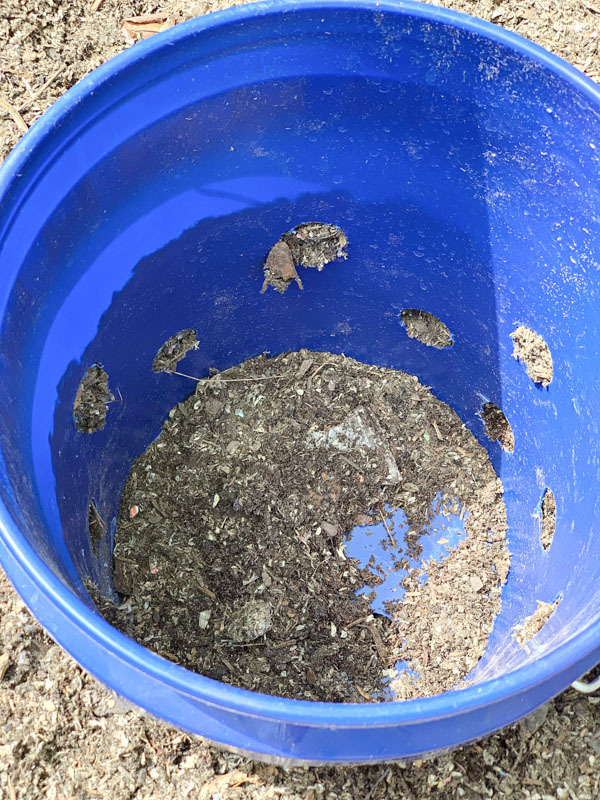 Just make the holes in the 5 gallon bucket large enough to ensure plenty of worms can get in and holes do not get sealed off with packed dirt later. We put holes in the bottom of the bucket as well as on the sides. Dig hole in garden where you want to put the worm tower. Put bucket in hole. Just leave enough of the bucket sticking out so water won’t run into it. Mark where the bucket at the dirt line. 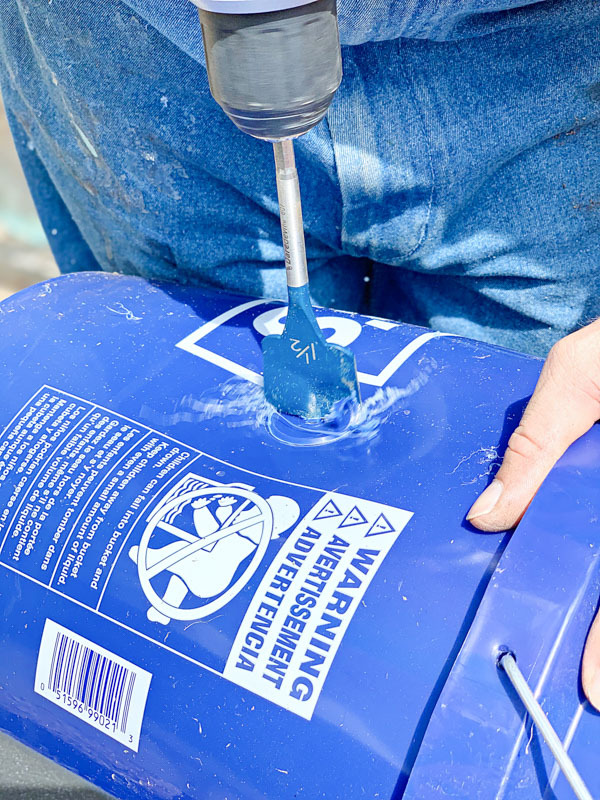 Pull bucket out and drill 1.5″ holes around the bucket. I put 4 holes in the bottom and then just kinda spread the holes around rest of the bucket that will be in the ground. Put the bucket back in the ground and put the lid on. Optional: You can put a rock or landscaping stone on the top if you want to certain that animals won’t get in it. Here is our worm bin placed in the dirt with all the holes drilled. You definitely want a good portion sticking up out of the dirt, so heavy rain will not flood your compost bucket! We added some dirt to the bottom, and on top of that goes the food! 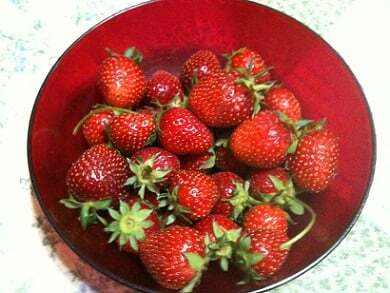 Toss in produce, uneaten fruit and vegetables, and any and all non-edible fruit and vegetable scraps. 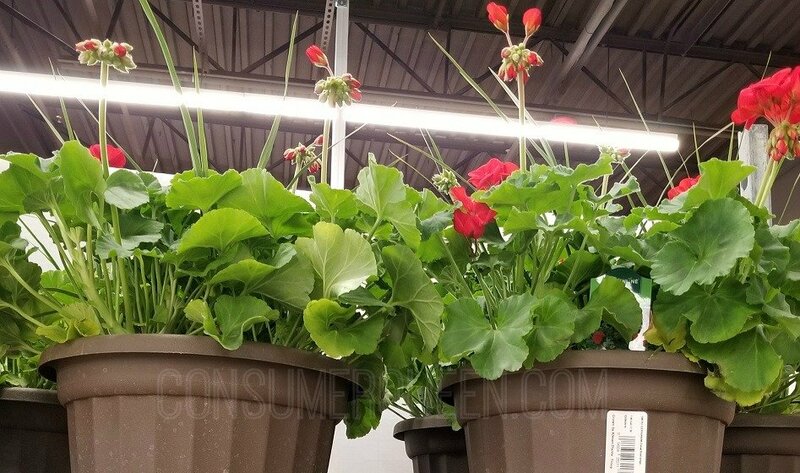 If you’re in doubt over what can go in a compost bin, head over to our new Gardening group, Oklahoma Organic Gardening by Consumer Queen. We will be glad to answer any questions! Make sure to set the lid on and secure so it doesn’t blow away. A decorative rock or something heavy on top can work if you have problems with the lid disappearing. I was glad to get this started. No worms yet but they will be happy with this slaw and head of lettuce that was going bad. 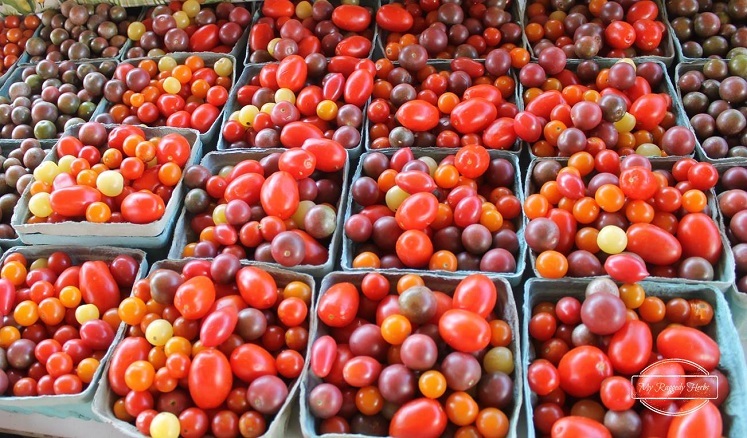 Old produce won’t totally go to waste with a compost bin. Put your old vegetables to good use!